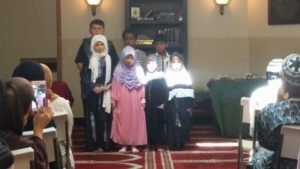 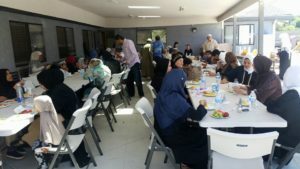 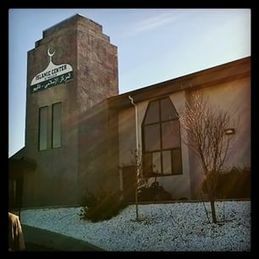 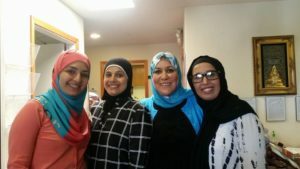 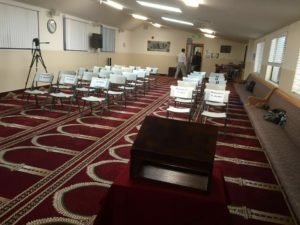 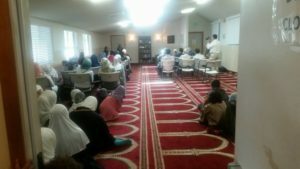 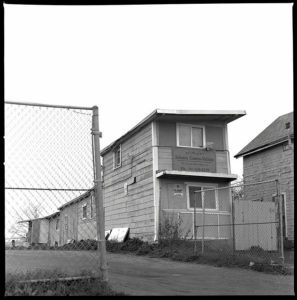 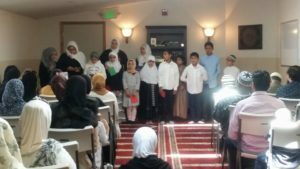 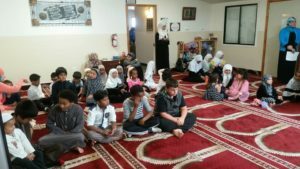 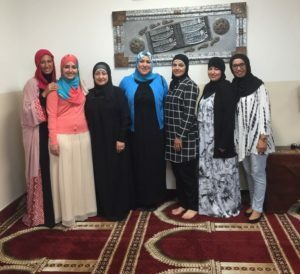 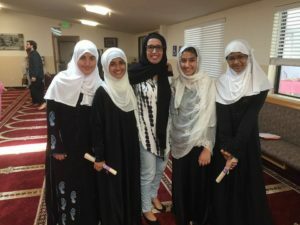 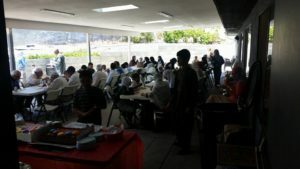 The Islamic Center of Vallejo’s Sunday School program is for children 5 years and older at all skill levels. 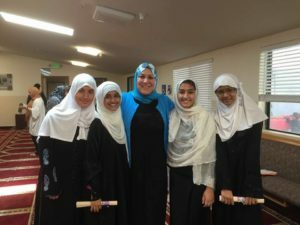 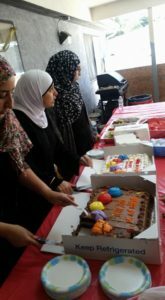 The curriculum includes Qur’anic studies, calligraphy, Seerah, Islamic Studies, Arabic, and Surah memorization. 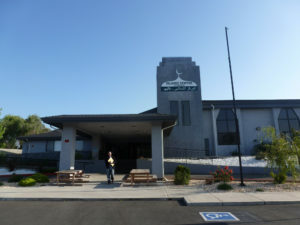 The Sunday School is from 10am to 2pm. 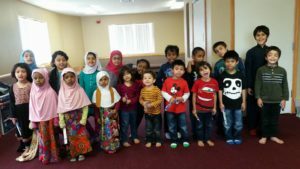 To enroll your child or for more information, please call Sister Amal at 510-734-5368 or 707-656-5321, or email the Sunday School administrative staff at icovsundayschool@gmail.com. 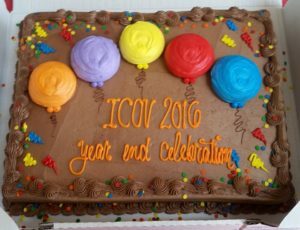 Photos below from the 2016 year-end celebration on June 5, 2016.